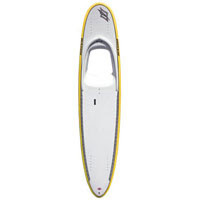 King of Watersports is going full steam ahead with the new Naish SUP range, so much so we’ve even ordered the Nalu 11’6 AST Window board to play with this summer! 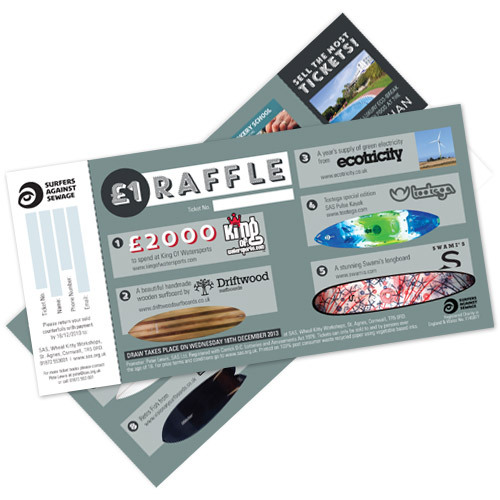 Also if you get this board and see something random in the sea, take a pic and post it on Facebook and tell us the story about it!Stand up paddle boarding or in the Hawaiian language ‘Hoe he’e nalu’ is going to be huge this summer, is it an excellent way to build your core muscles, cardio, balance and strength. As you’re standing up on the board and not lying down as in traditional surfing, you can better prepair for the wave, brilliant for people who know nothing about surfing can learn to ride a wave! 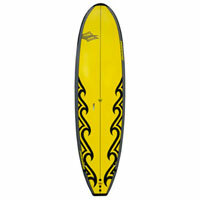 There are also surfers working on the benefits of the paddling and use the flat water routines as a workout when there’s no surf. Naish Mana 10’0 Soft Top Stand Up Paddle Board Price £699.00 FREE Paddle! 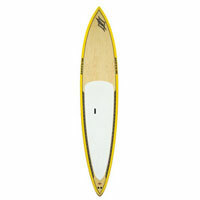 Naish Hokua 11’6″ Gun Stand Up Paddle Board Price £1,229.00 FREE Boardbag! 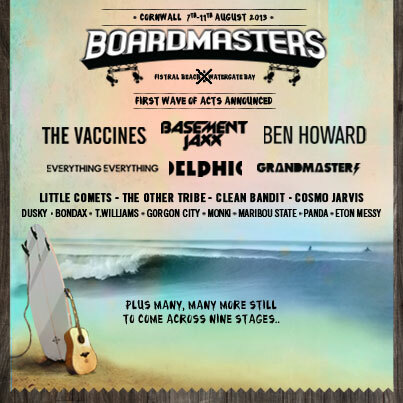 Events – Its that Boardmasters time of year!